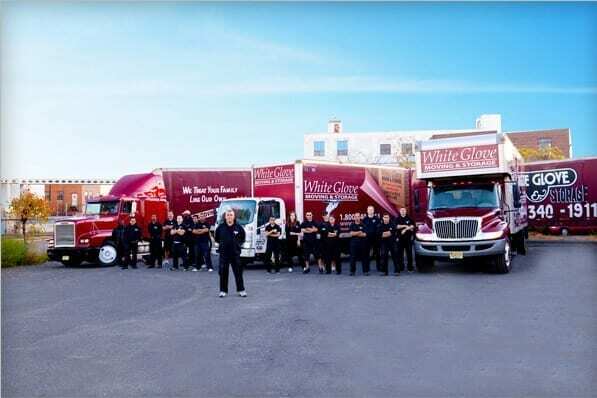 White Glove Moving and Storage is always looking for dedicated employees to join our family! Feel free to submit the form with your contact information and a resume if you have one to be considered. Any questions, please call us at 800-340-1911 or email us by going here.